I just got to be a scratcher! I just like pixelating things. 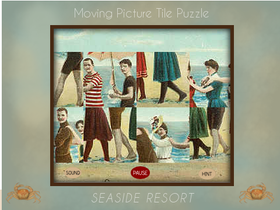 Moving Picture Tile Puzzle 4 Pixelated,HARDER!! !